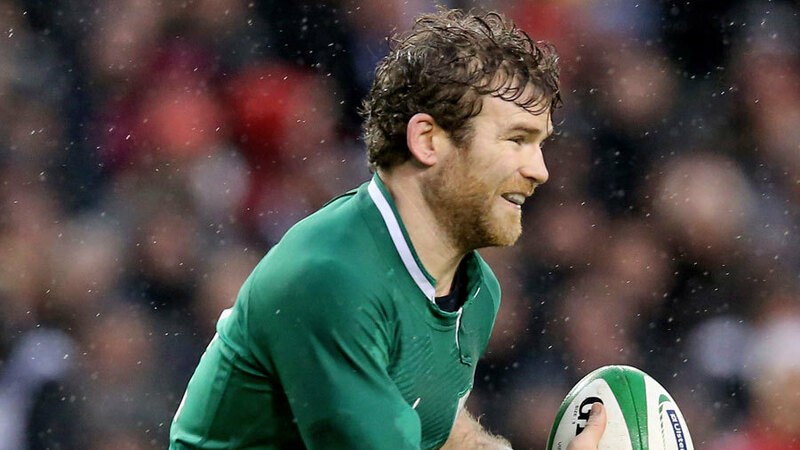 Ireland have added three new faces to their squad for the final two matches of the Six Nations but there is no place for Gordon D'Arcy. Dan Tuohy has been called into the 36-man wider training squad for their games against Wales and Scotland. He has missed Ireland's entire Six Nations campaign so far after damaging thumb ligaments in January. He has not featured in Test action since February 2014, his Six Nations cut short and autumn internationals wiped out after twice breaking his arm. Alongside Tuohy, Ireland have also drafted in uncapped tight-head Tadhg Furlong and Michael Bent but there is no place for veteran centre D'Arcy. He played twice for Ireland in the November Tests but has not been able to force his way back into the national side since.